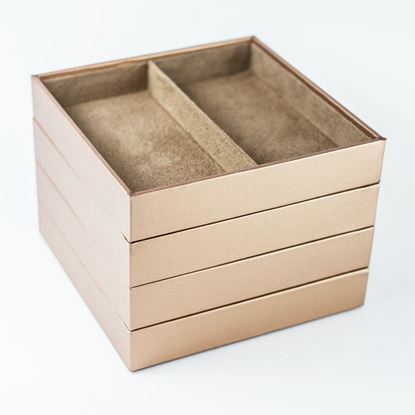 HUJI Stackables are High Quality Set of 4 Beautifully Designed Jewelry Trays. 4 Trays Included with: 9 Compartments, 4 compartments, 3 compartments and 2 compartments. 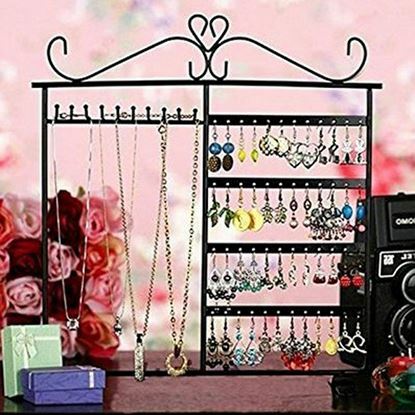 Conveniently Lined which Makes it Perfect for Rings, Watches, Bracelets and Necklaces and Easy to Access. 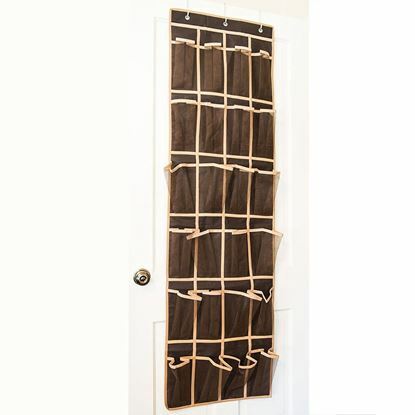 Excellent Storage and Organization Tool for both Home and Office . Each Tray measures 7" x 7" x 1.25"